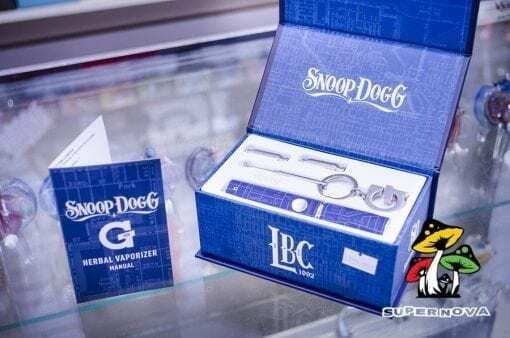 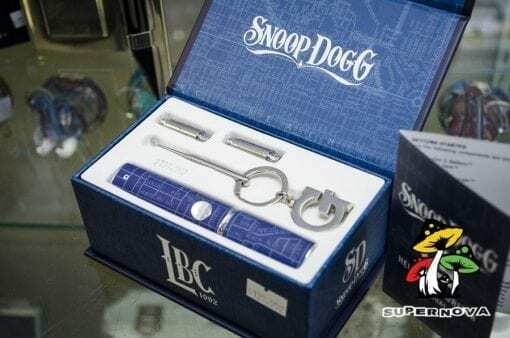 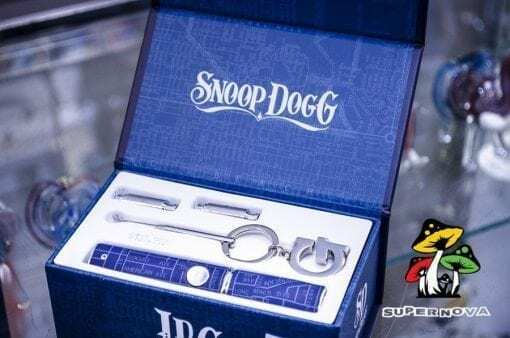 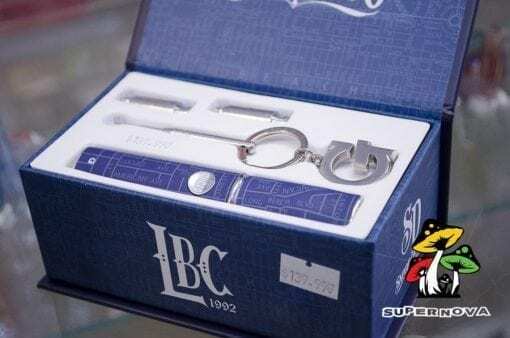 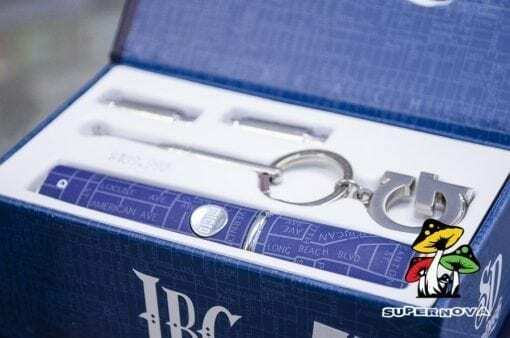 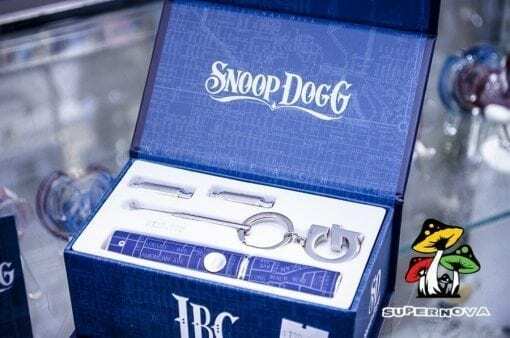 In celebration of the monumental partnership, Grenco Science™ proudly debuts the Snoop Dogg | G Pen Herbal Vaporizer™, the first in a collection of upcoming releases designed by Snoop Dogg, himself. The “Double G” series will feature three unique designs: The G Pen Herbal Vaporizer, the conveniently pocket-sized microG, and an all-new sleek offering, The Slim. 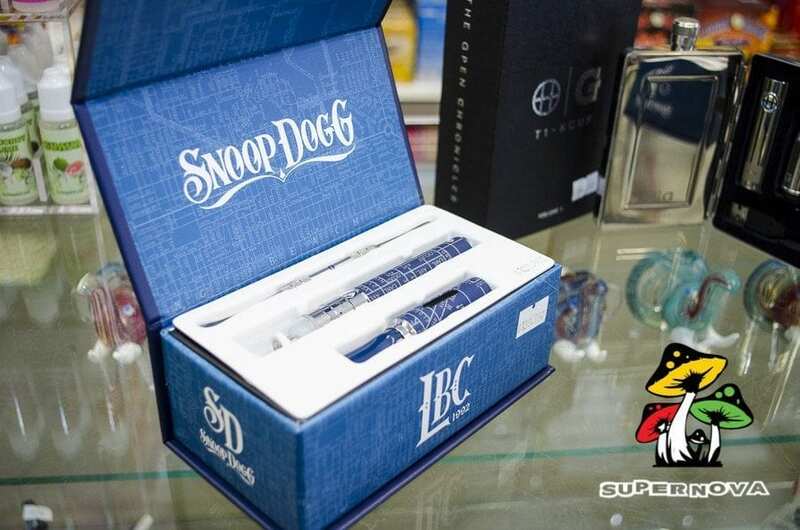 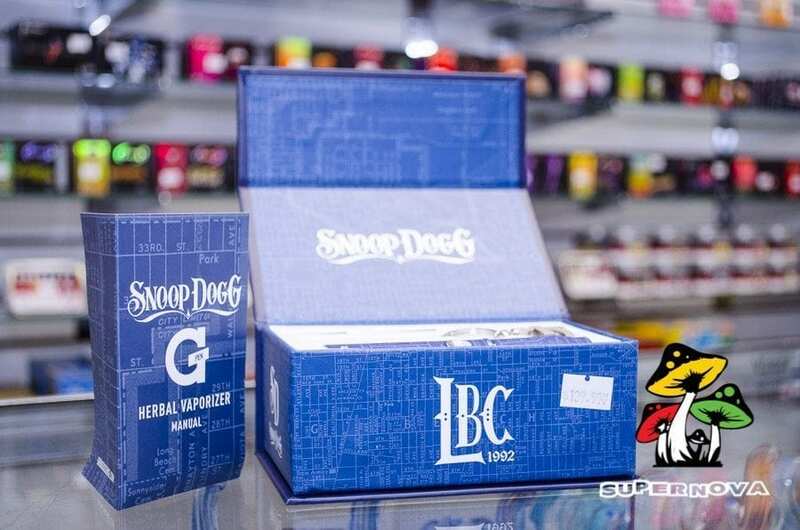 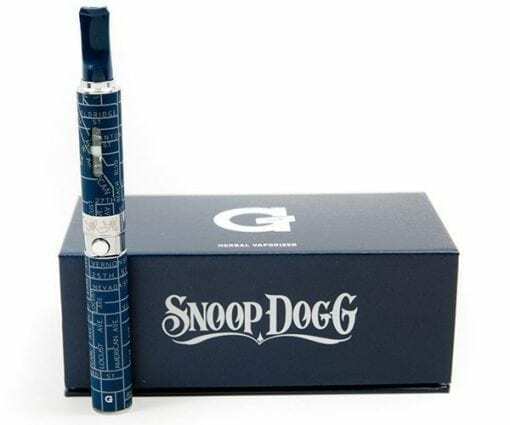 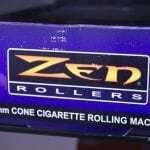 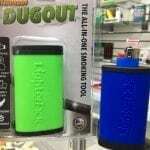 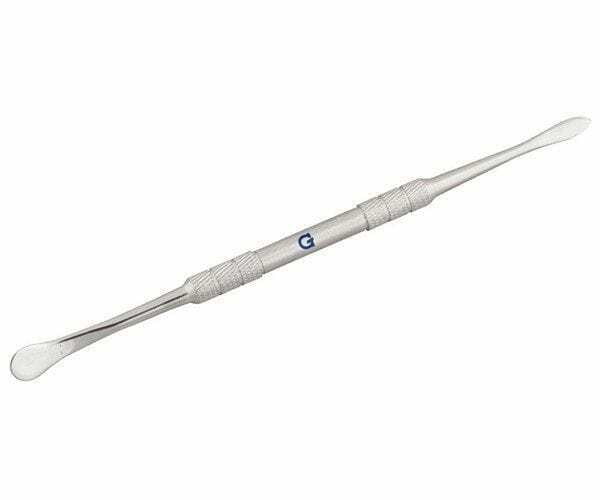 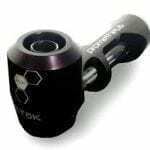 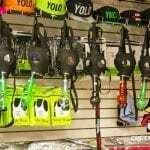 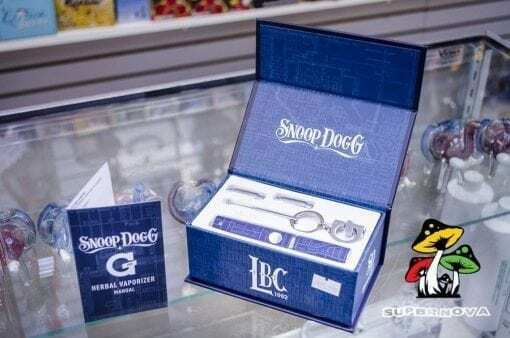 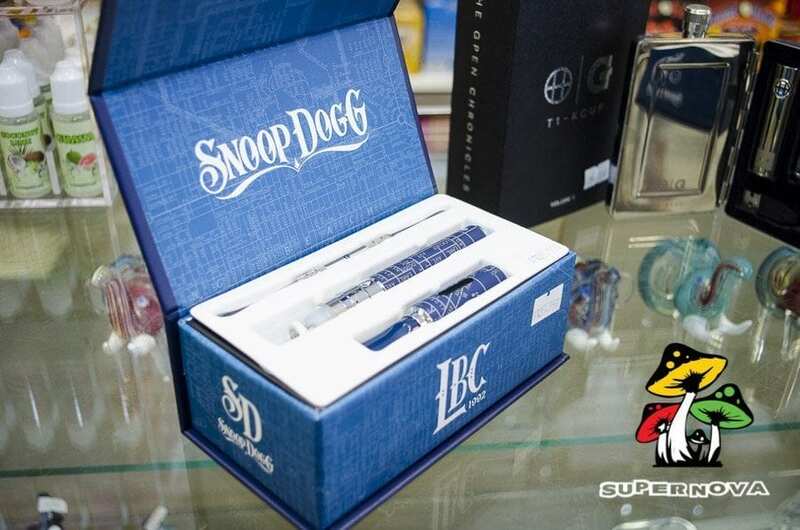 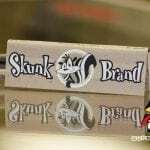 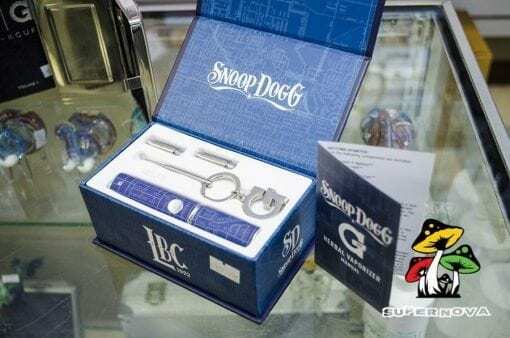 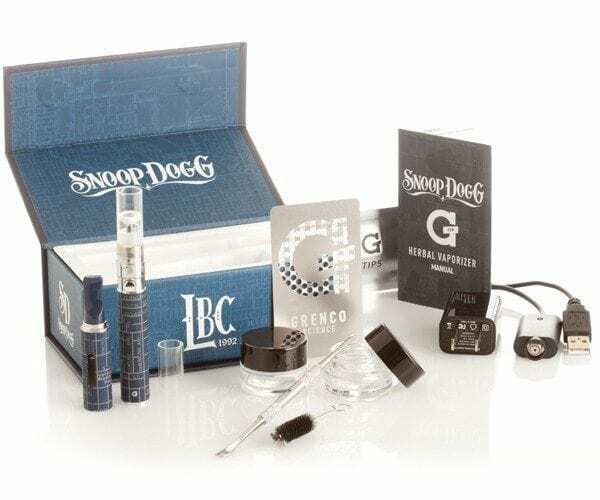 Be sure to call your local Supernova Smoke Shop to be sure we have Snoop Dog G-Pen by Grenco Science in stock.